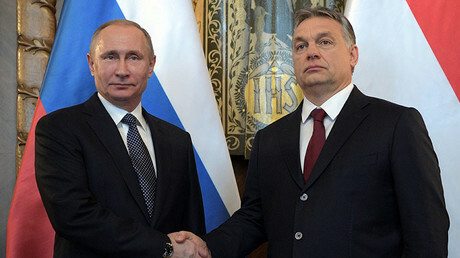 Energy supply was the primary focus during Russian President Vladimir Putin's state visit to Hungary. Deliveries from Russia account for 75 percent of Hungarian consumption of oil and 60 percent of gas. 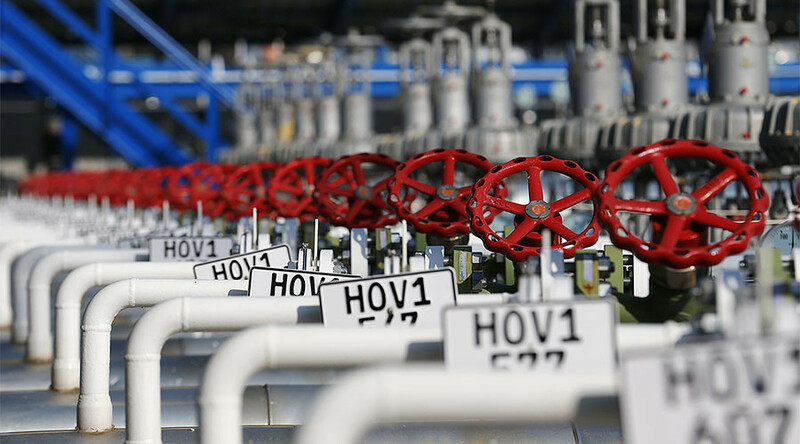 Hungary currently gets its supplies of Russian gas via Ukraine. Prime Minister Viktor Orban made it clear his country would prefer to diversify the delivery method, including via the Nord Stream or Turkish Stream pipelines. "We can’t bypass the issue of how stable gas supplies via Ukraine are," he said. "We’ve always pointed to the need to diversify the supplies." 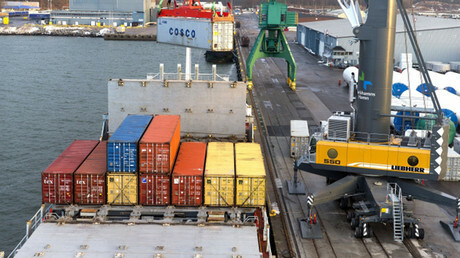 President Putin guaranteed that Hungary would receive the contracted amount of oil and gas, and confirmed deliveries using northern and southern routes are also possible. "By the way, we do not have objections of a political nature against transit through Ukraine. If it is economically feasible and safe, we do not rule out that some volume will be transported through Ukraine," said the Russian President. To solve the problem of gas transit to Europe, Russia’s Gazprom is introducing the Nord Stream-2 project that will double Nord Stream’s existing capacity, which sends gas to Germany through the Baltic Sea. Turkish Stream will deliver Russian gas to Turkey and Europe through the Black Sea. The gas transit contract between Moscow and Kiev expires in December 2019 and has not yet been extended. According to Putin, Nord Stream-2 can deliver gas to Hungary through Slovakia and Austria. "We are studying all these possibilities, but can say for sure: Russian gas will reliably come to the Hungarian market, it is a hundred percent probability," Putin told Orban. Putin stressed that for Russia, gas deliveries are strictly business, not politics. "We absolutely depoliticize these questions. The question is of a purely economic nature, feasibility, first and foremost. We are not going to sulk over Bulgaria or other countries for the lack of courage to confront the decisions of the European Commission,” said Putin, referring to the failed South Stream pipeline project. Orban said Russia and Hungary have agreed to begin negotiations on deliveries of Russian gas after 2021 when the current contract expires. "Gas is guaranteed to us until 2021, and today we have decided to ask our employees to start talks on gas deliveries after 2021", he said.